Teen Titans was a popular animated series on Cartoon Network primarily featuring elements of the comic book series New Teen Titans. 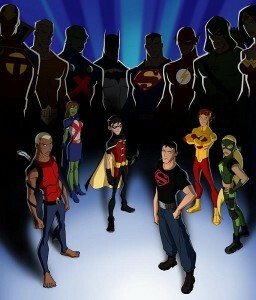 When it came to an end in 2006, it would be followed up Legion of Super Heroes which came to an end after only two seasons. Warner Bros. 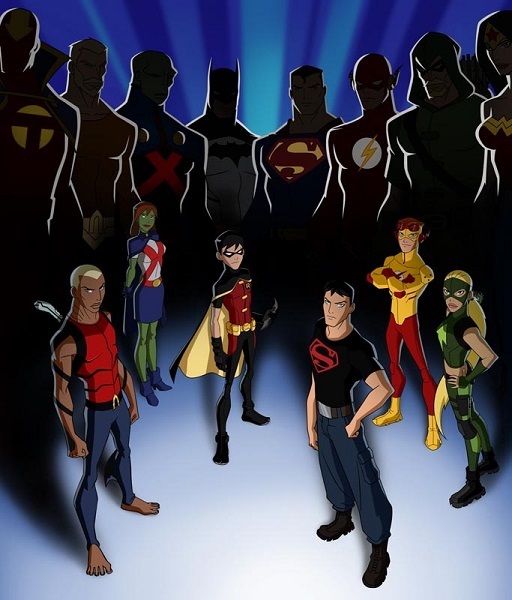 Animation would go on to produce Batman: The Brave and the Bold in the wake of its series The Batman coming to an end, but there remained a desire to produce another hit series like Teen Titans with young heroes but focused more on the sidekicks of the Justice League. 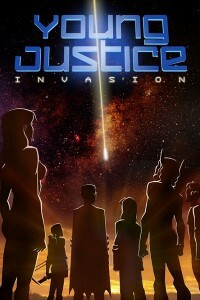 With the cancellation of Spectacular Spider-Man, Greg Weisman was hired and paired with Brandon Vietti (who had worked on the DCAU, The Batman, Legion of Super Heroes, and Batman: The Brave and the Bold) in order to tackle this new project. Weisman and Vietti would produce perhaps the most bold animated work in the history of Eastern television animation. 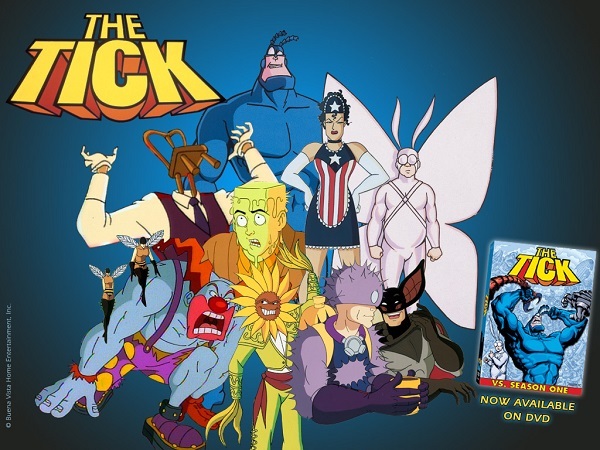 If Gargoyles had taught Weisman how to create a large mythology and Spectacular Spider-Man an interconnected, optimal comic book universe picked from the span of decades, Young Justice was perhaps at this point his masterwork in merging these elements. Young Justice told the story of a shadow war spanning millennia between the forces of good and evil as the Justice League became the stop gap against an army of darkness seeking the complete and utter enslavement of Earth, if not the universe. 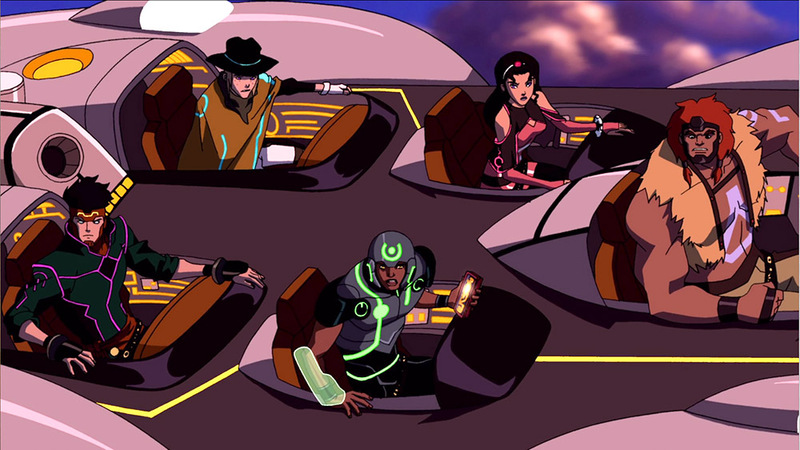 At the edge of this descent into darkness, the young compatriots of the Justice League arose to form their own team proving to be the true tipping point in this war. The Light, formed by Vandal Savage and governed by a council of equals, proved to arguably be the greatest force of evil in fiction as it combined elements of Savage’s Illuminati in the comics with the Secret Society of Super Villains (as well as the alien forces common in the Justice League of America title). Perhaps its most dangerous aspect is the unity within the Light’s council as it defies the trope of villainous forces tearing themselves apart internally from ego. Strength, intelligence, teamwork, and the mass of forces within the Light make it a seemingly indomitable threat. However, this war acts more as a setting for the drama within the Team as its teenage members are expected to be mature soldiers but who are deeply affected by love and loss within their ranks. Unfortunately, Cartoon Network mismanaged Young Justice by randomly placing the series on several hiatuses lasting for months at a time. By skewing to an older audience and not selling action figures to a desired extent, the show would be canceled after two seasons. 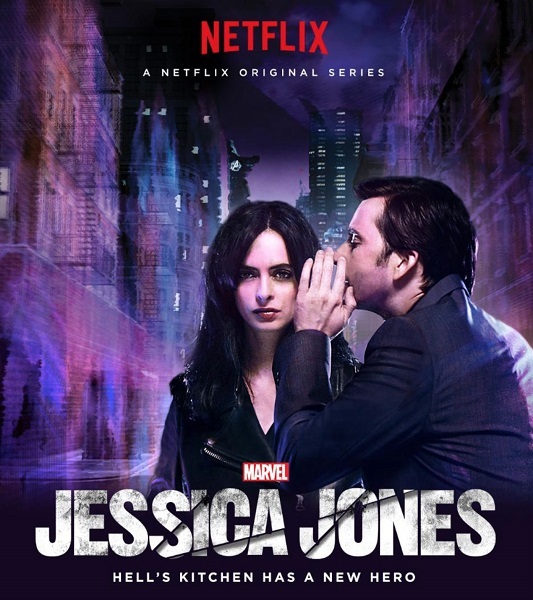 The series is reportedly currently being reviewed to be picked up by Netflix. Honorable mentions: Batman: The Brave and the Bold, X-Men: Evolution, and Teenage Mutant Ninja Turtles (2003).